This is our roundup of the best free WordPress themes of July 2016. In the previous month, we saw more focus on blogging themes. This month we see some powerful themes that can be used for a variety of purposes, such as magazine and news websites, online stores using WooCommerce, business websites, and themes specific to education and transportation. 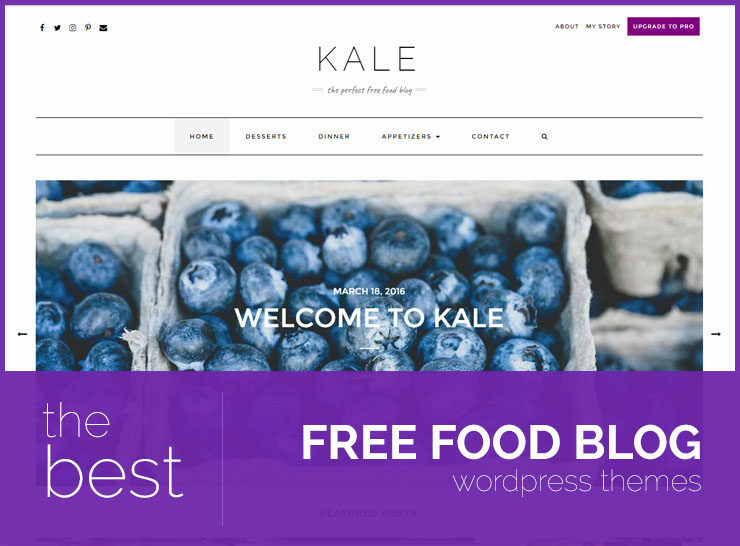 At the WordPress.org themes repository, many themes get uploaded every day and these are some of the best themes that standout because of their careful attention to detail, beautiful and functional designs, and many customization options. All these were updated in July 2016 and have installs of 3,000 or more. All these free themes require a self-hosted WordPress site. 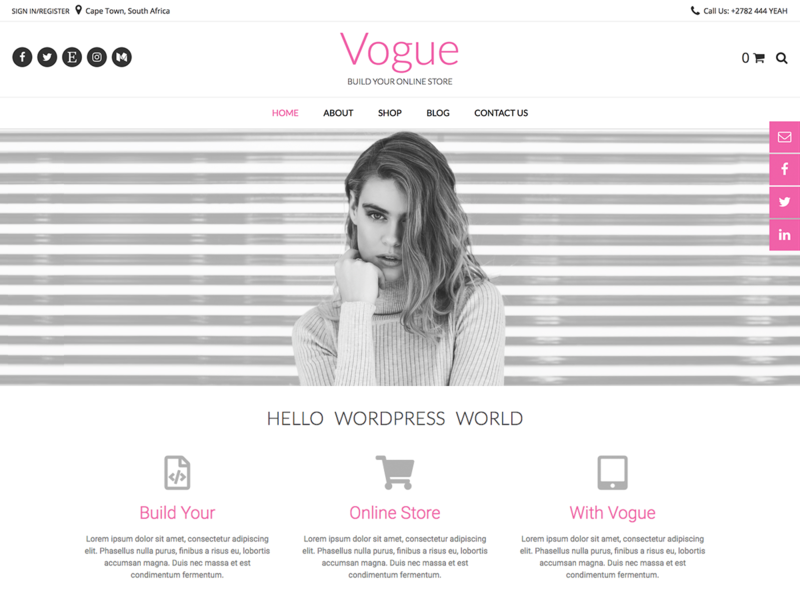 Vogue is a beautiful blogging theme that is 4th on our list of best free WordPress themes of July 2016 with 4,000 active installs and counting. The theme is very simple to use and the set up is spectacularly easy and quick. Vogue has a design that is suited for a feminine blog, a fashion blog, or a lifestyle blog. 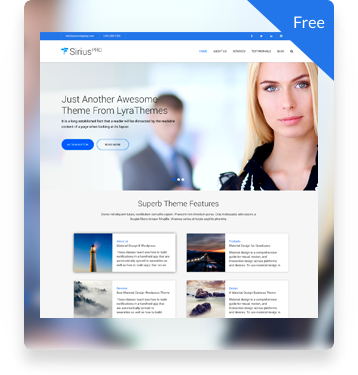 The theme integrates well with SiteOrigin’s Page Builder, SiteOrigin’s Widgets Bundle, and many more great plugins. 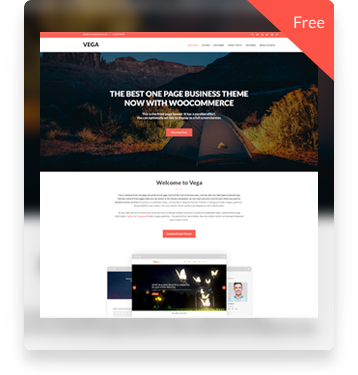 The theme is also WooCommerce ready so you are good to go if you’re interested in selling products or services on your website. Vogue is a flexible theme that is fully capable of scaling to support any kind of website, be it a blog or an online store or a small business website. The theme comes with different header layouts to choose from, a default slider or a slider that can be added using a shortcode, Google fonts, and your own choice of colors, Vogue is a great theme and best of all – it’s free! Alpha Store is a free WooCommerce theme suitable for selling all kinds of products online. A fully customizable home page with multiple areas for showcasing products and services, this theme gives you the power to set up a versatile ecommerce store in just a few clicks. Alpha Store is translation ready and optimized for search engines. It has 2 menu positions, search bar, social icons, shop by category, full width flexslider carousel with custom products, left or right sidebars, footer widget area, WooCommerce shortcodes, custom logo, custom background, ready to use SiteOrigin’s, WR Page Builder or any drag and drop Page Builder which may turn your store into multipurpose business site, breadcrumbs, related posts, unlimited homepage styles, fast loading, cross-browser compatibility, and documentation with video tutorials. Edge is a beautiful, minimal, aesthetically pleasing, and feature packed blogging theme. It is fully responsive and looks great on devices of all sizes and has fast page load times due to its clean and efficient code. The theme opens with a spectacular full width slider, and has a section on the home page where you can showcase your promotional items. The beautiful blog makes it a suitable theme for fashion, lifestyle, food, or personal blogging. There are multiple blog layouts to choose from and the clean and sharp styling gives your website a premium look. Edge makes our roundup of the best WordPress themes of July 2016 with over 2,000 active installs. Edge is also WooCommerce compatible meaning you can set up a great looking store in seconds using the WooCommerce plugin. Business One Page is a one page business theme for WordPress that can be used to create a clean, simple yet professional looking website for your business, creative agency, or financial company. The home page sections, such as services, features, call to action, portfolio, team, clients, testimonials, and recent blog posts give you ample areas to showcase your main content and offerings. It has social media integration, a floating menu option, and is translation and multi language ready. Fluida is a clean, minimal, beautiful blogging theme that comes with over 100 customizer settings that give you full control over your website. The theme comes with icon fonts, 100+ social media icons, 3 menu locations, 6 widget areas, 8 page templates, and supports all post formats. Fluida is also translation and RTL ready. Optimized for search engines, this theme also makes use of Google readable Schema.org microdata. 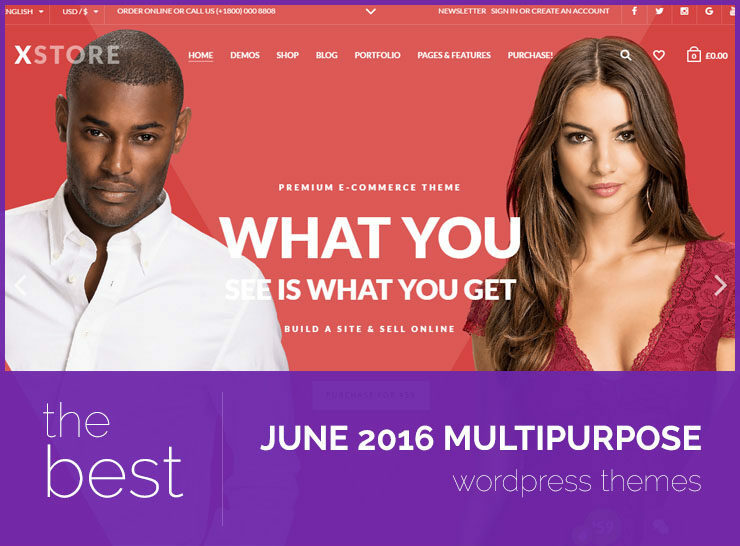 Forest is another WooCommerce ready theme for WordPress that makes the cut for one of the best free WordPress themes of July 2016. The theme comes with numerous options to showcase your content and has multiple pre built color schemes. The full width slider, featured pieces on the home page, featured and popular products and featured posts on the home page allow you to display more content on your landing page and keep your visitors engaged. Tortuga is a very flexible theme that makes the cut for one of the best WordPress themes of July 2016. 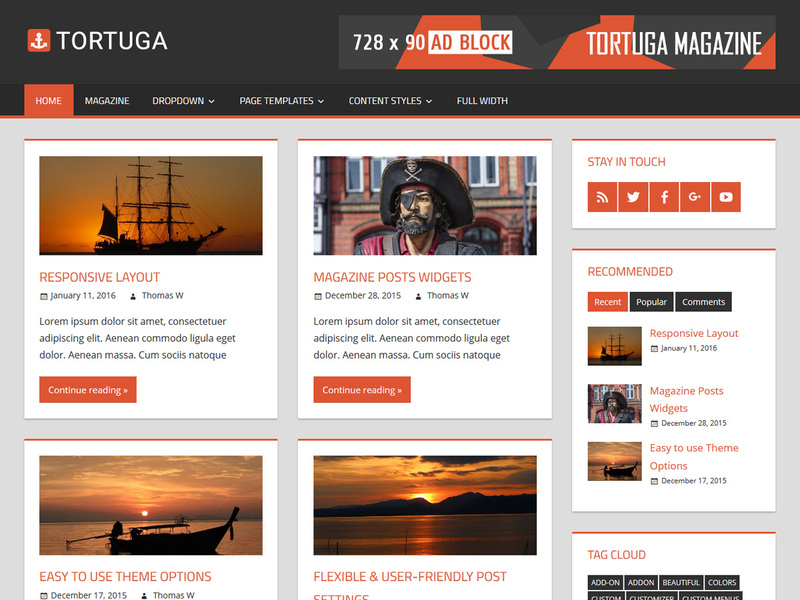 Tortuga can be used to create a magazine or news website. With three different post layouts and a Magazine home page layout to choose from, the theme can be used to setup a fully featured news or magazine website. Tortuga is fully responsive and looks great on devices of all sizes so your visitors view a splendid website whether they use a desktop, tablet, or smartphone. The theme comes with a post slider that can be used to showcase your most important posts. The slider can be configured easily using the WordPress customizer, by specifying your desired slider posts category, number of slider posts, and the kind of animation to use. Tortuga has a blog layout that supports up to three columns and powerful theme options that help you tweak and customize your website to your hearts delight. 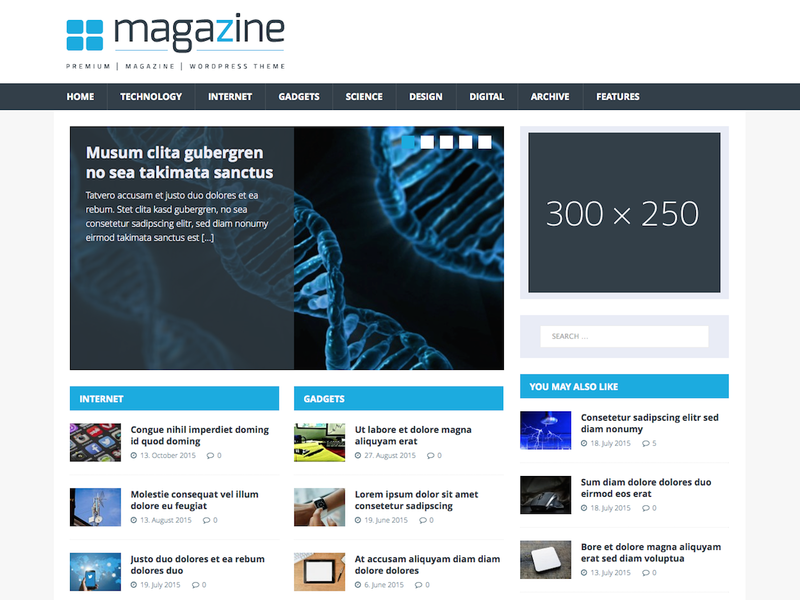 The Magazine Homepage template is the main strength of the theme. It lets you create a magazine-styled home page in seconds. The template is built using widgets and therefore it is easy and flexible to use and extend. With more than 9,000 active installs, this is one of the best and most downloaded free WordPress theme of July 2016. 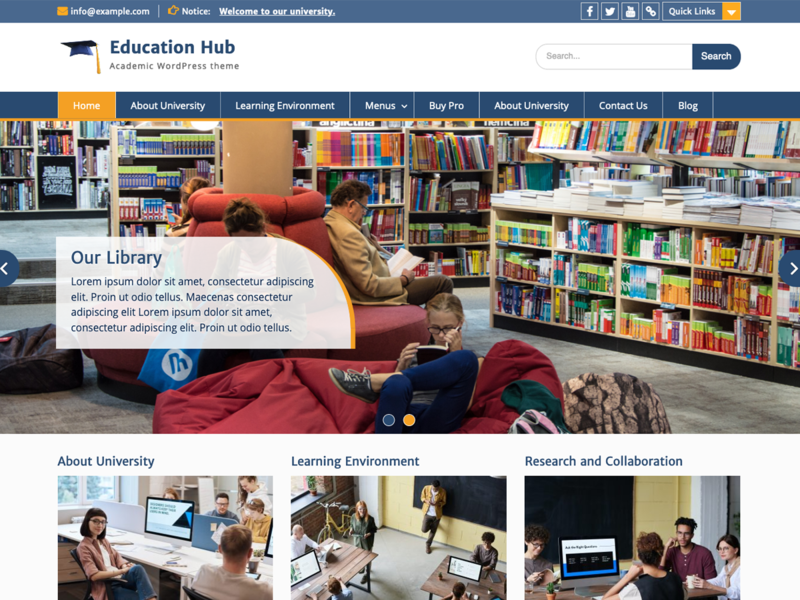 Education Hub is a clean and elegant theme for education related websites. It has a simplistic but unique look and feel that is best suited for college, school, university, and other educational websites. However, the theme is flexible enough to be used for other purposes such as business and corporate websites. Education Hub comes with multiple customization options, such as custom CSS, a featured slider, custom widgets, header image, color and font options. The clean and functional design helps you create a no nonsense website that can cater to a variety of needs. One of the best WordPress themes of July 2016, this theme already has more than 8,000 active installs! The MH Techmagazine theme is a child theme for the popular free MG Magazine Lite WordPress theme. It displays your website with a nice wide, flat layout and an appealing blue color scheme. The theme is suitable for online magazines, news websites, and other editorial websites with topics like technologu, science, gadgets, product reviews, etc. The theme is fully widgetized and has many custom widgets. It works well with the Contact Form 7 plugin. MH Techmagazine is translation ready and works well on multiple browsers and devices. This theme was also well received and makes our list of the best WordPress themes of July 2016 with 4,000 active installs and counting. 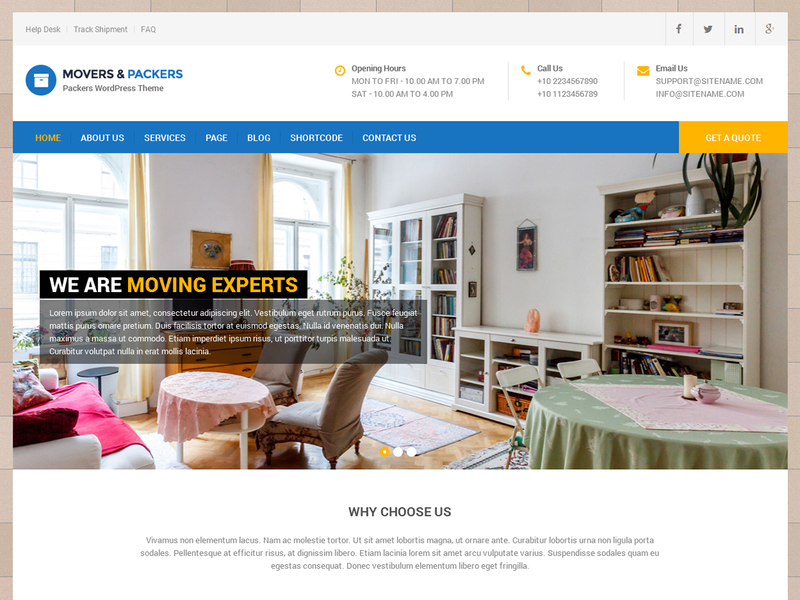 Movers Packers is a great free WordPress theme that is well suited for websites related to movers and packers, transportation, and logistic industries. The site is 100% responsive and can be tweaked and built using the WordPress customizer and hence has a very light footprint. The many options that come with the theme allow you to create a fully customized theme that matches your branding and company presentation. The theme background can be changed to an image or color, navigation supports up to 5 levels, and the home page multiple areas to showcase important information such as opening hours, contact information, pricing, etc. 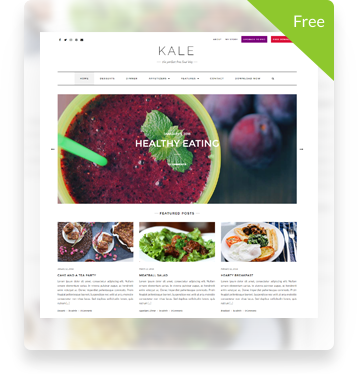 The theme is WooCommerce compatible, and also compatible with the NextGen gallery plugin. More than 3,000 active installs at the end of July 2016, Movers Packers has the potential to become a major player in this niche. Starting off the summer with these bestselling themes of June 2016. Look no further for the latest and best blogging or multipurpose themes. Included are a WooCommerce theme, a couple of blogging themes, and an interior design and construction WordPress theme.